It's officially Spring, although the temperatures only grazed the 50s this weekend. Still, after a long, snowy and freezing cold winter it feels absolutely wonderful to leave the house in something other than a glorified sleeping bag with arms! Soon we'll be soaking up the warmth of the sun and enjoying the bursts of color and greenery. Before we celebrate the flowers blooming, though, it's important to remember that this is the time to appraise and repair the damage done to our trees, shrubs and lawn. With record snowfall this year many properties suffered damage from fallen trees or broken limbs and evergreens and shrubs have been crushed from the weight of the snow. Carpenter Costin offers a no obligation tree inspection and property review. Let one of our certfied arborists inspect the condition of your trees. While broken branches must be removed, bent branches can sometimes be saved by cabling them straight. If your tree or shrub needs to be removed, we will take it down carefully and safely. 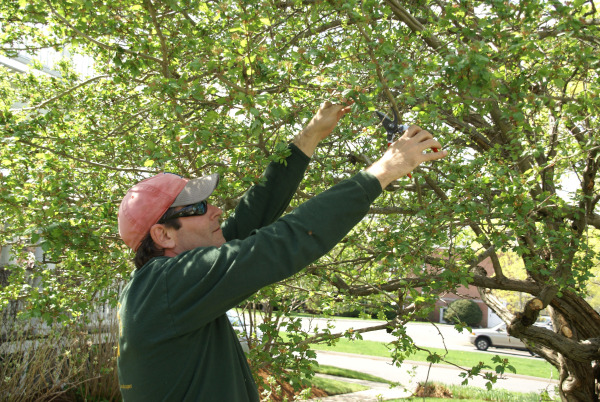 Let us evaluate your trees and shrubs and assess any winter damage. We'll present you with all options available to keep them safe, beautiful and healthy! Ask an arborist when the best time to prune your trees and shrubs and he’ll tell you ‘when the saw is sharp.’ For most plants this is true but others have a specific pruning schedule. Flowering shrubs such as Rhododendron, Lilac, Azalea and ornamental trees such as Dogwood, Crabapple and Hawthorn has completed their flowering for this year and will soon develop buds for next year’s blossoms. These plants should be pruned now for the best crop of flowers next spring. 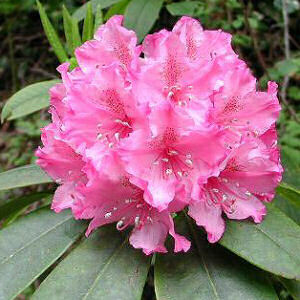 If you wait until fall when buds have already set, you will be removing next season’s flowers. Now is also the perfect time to prune your hedges back into shape. ‘Leggy’ growth will appear at this time of year on Hemlocks, Yews, Privet, Juniper, and Arborvitae. 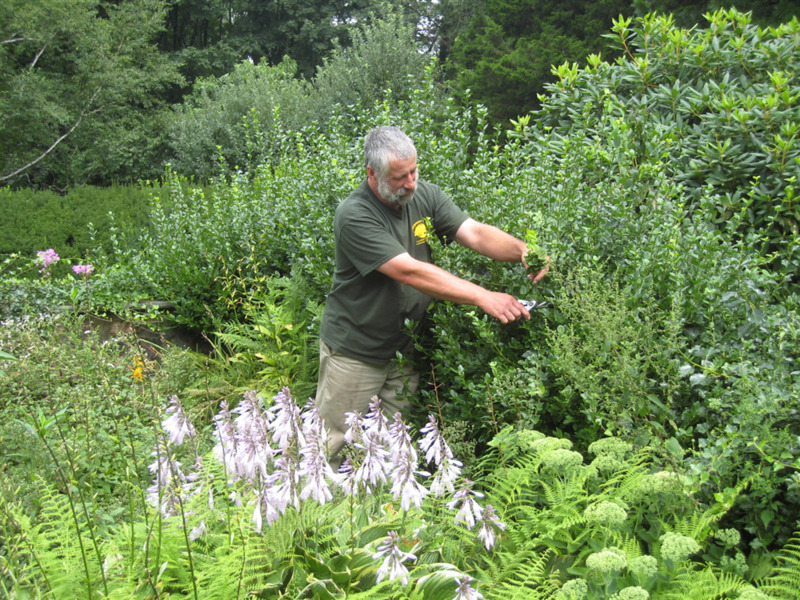 Bring them back into shape by hand pruning the long spindly branches. Reduction of plant height will help maintain strong stems and help protect them from snow damage. It’s also a good time to prune out deadwood and broken branches for healthy, attractive plants.